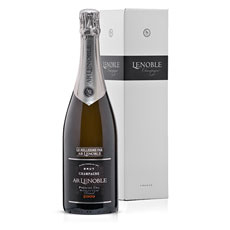 Surprise friends, family, and colleagues in Belgium with luxurious AR Lenoble French Champagne to celebrate the best times in life. 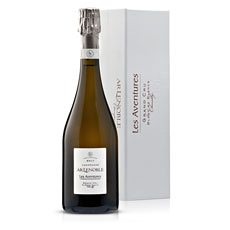 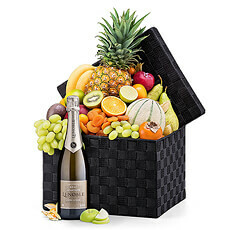 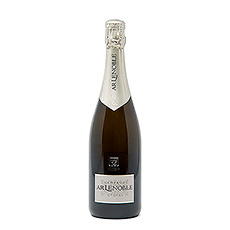 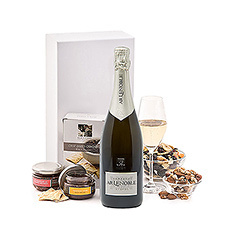 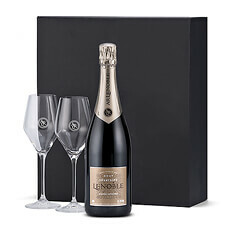 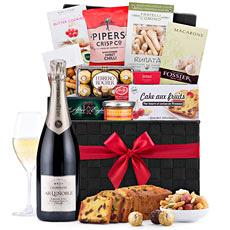 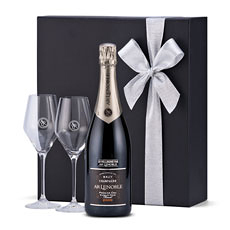 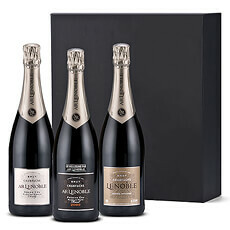 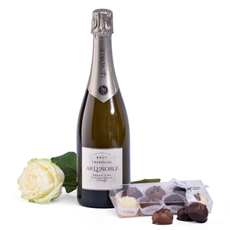 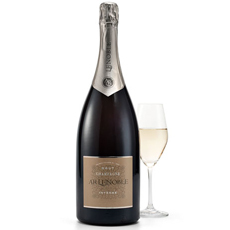 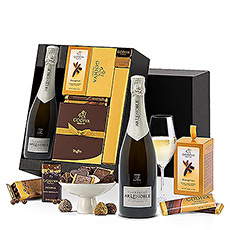 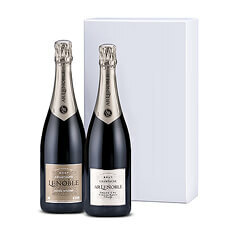 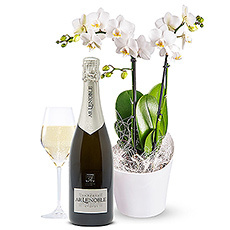 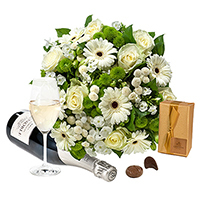 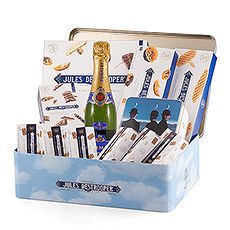 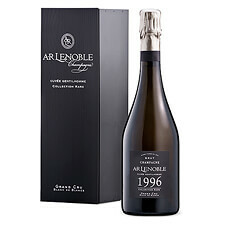 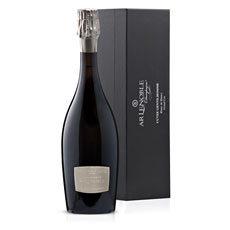 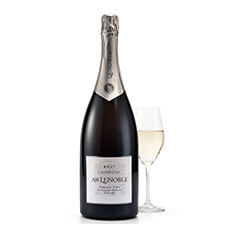 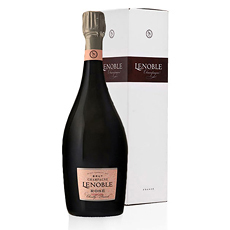 Send AR Lenoble Champagne to Belgium to celebrate life's most special occasions. 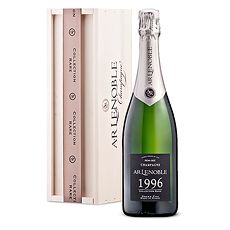 Founded over a century ago, siblings Anne and Antoine are the 4th generation to run this Champagne house. 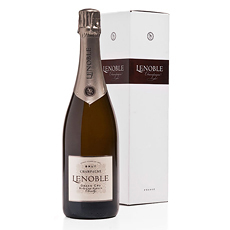 Robert M. Parker called Lenoble "an exciting discovery."